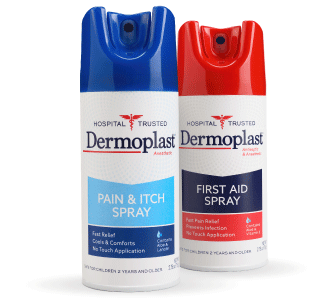 If you learned about Dermoplast Pain & Itch Spray in the hospital, you know comfort is just a spray away. 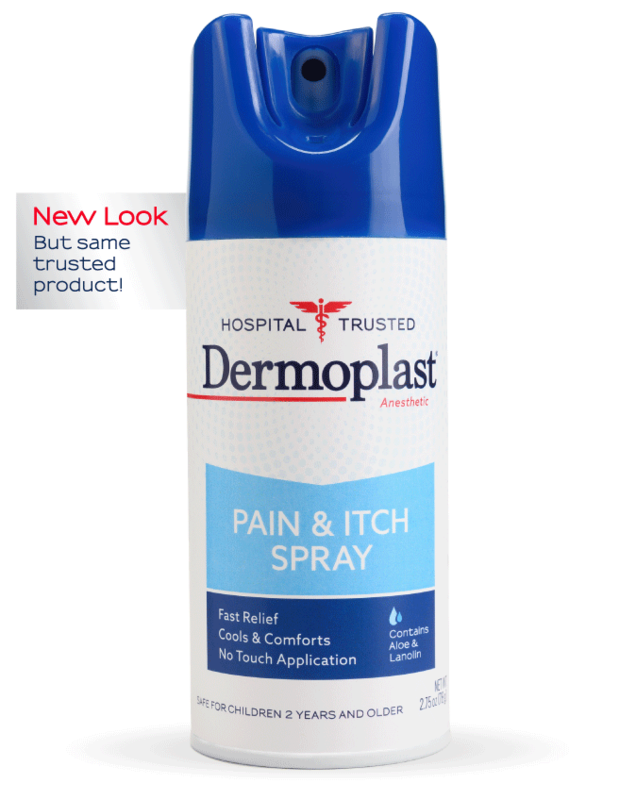 For more than 50 years, doctors and nurses have relied on Dermoplast “no-touch” spray to reduce pain and provide soothing relief to those most tender areas. Safe and effective for children 2 and up, you can provide that same level of comfort to relieve pain from minor cuts, scrapes, minor burns and insect bites. With Dermoplast, you’re prepared to care for your family. Providing comfort comes with being a mother. The whole family looks to you to comfort them when things happen. Which is why having Dermoplast on hand is so helpful—it’s comfort when you need it most.